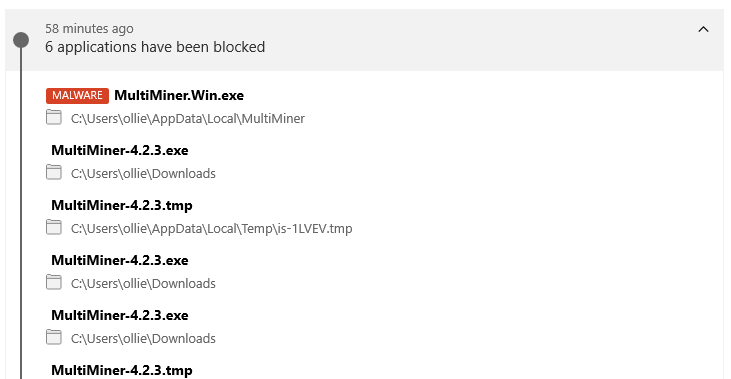 My antivirus blocked both the download, installation and use of the application because ransomware behavior was found and as soon as I started using it, it tried infecting additional files that had nothing to do with the program itself. 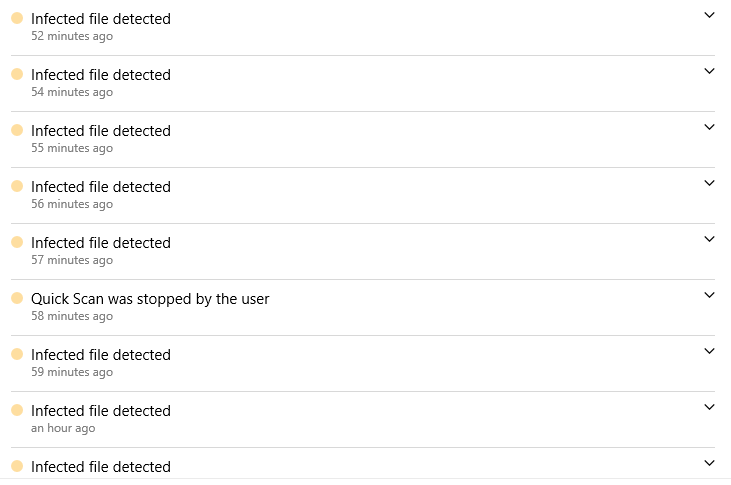 I have logs and remediation action logs from my antivirus Bitdefender. You might say that it is not malicious but according to Bitdefender, it dam is. I have even contacted Bitdefender and they have told me that it is malicious and they have had previous reports of it. Bitdefender has never failed me in the 3 years I have used it. I do have Bitdefender to back me up on this malicious behavior and I have reported it to GitHub for investigation. What I would like to know is why is it that it is trying to make changes to other files and hijacking other programs? All the other users I have heard using it have had no problems. March 22, 2019, 11:13 am - Dana Popa : It is a program that creates programs as well? March 22, 2019, 11:13 am - XXXXX XXXXXX : It's 3D software, only comes up as malware after I downloaded the 'virus', could it of infected it? March 22, 2019, 11:15 am - Dana Popa : Yes, it may have. Mining application are known for exploiting other application from the device. @Ollie2018EA WTF are you talking about??? Antivirus is a scam. Delete Bitdefender now. Eh...NO! My AV is not a scam. Bitdefender has over 500 MILLION USERS.